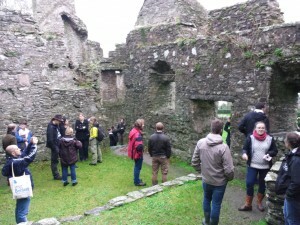 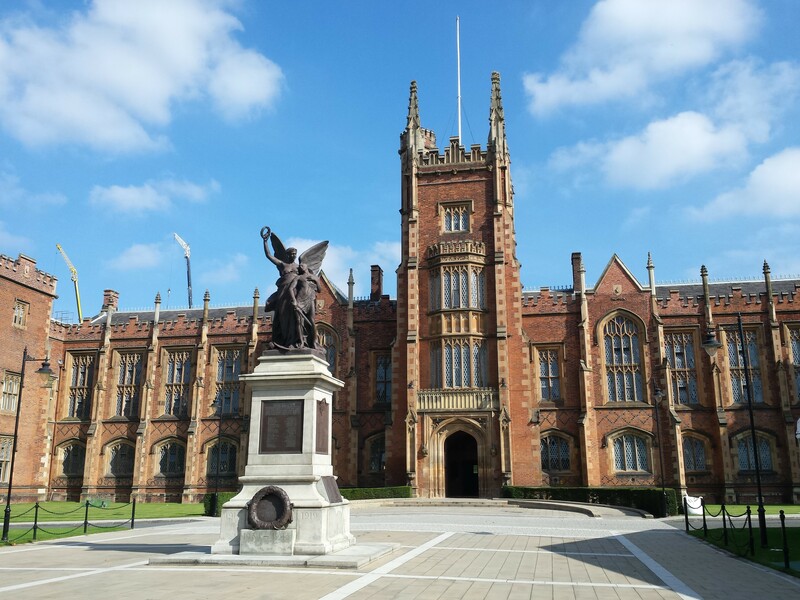 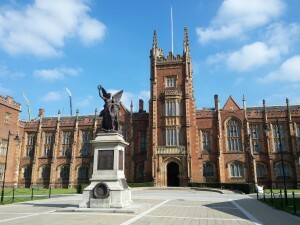 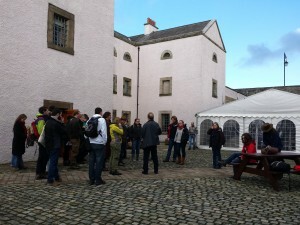 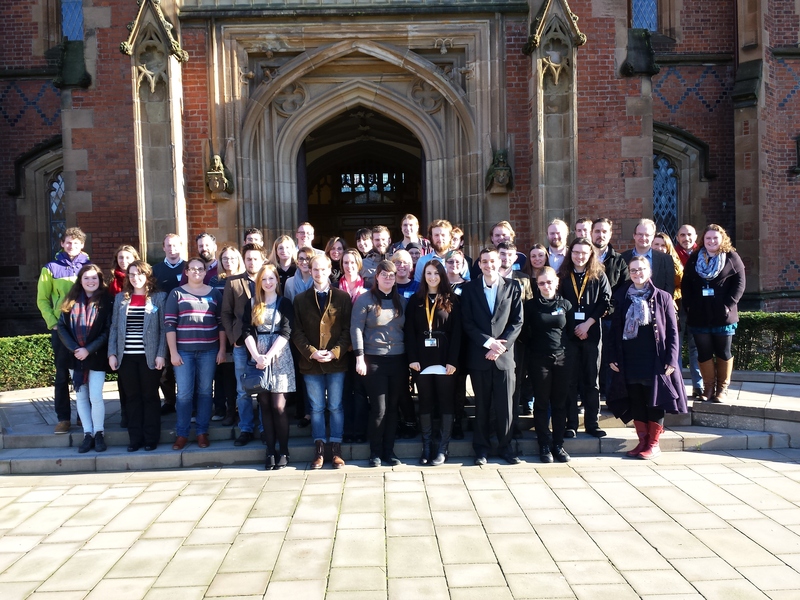 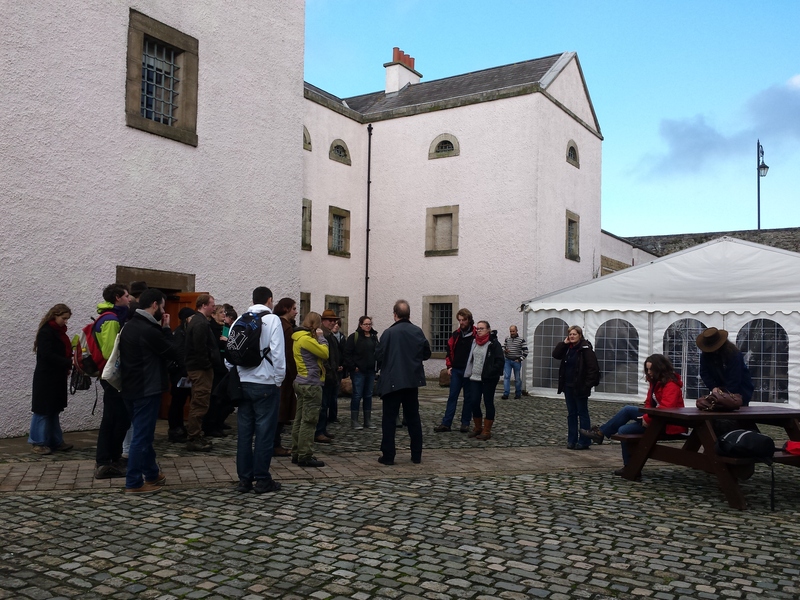 The 2014 Student Colloquium was organised by Sarah Kerr, PhD student at Queen’s University Belfast. 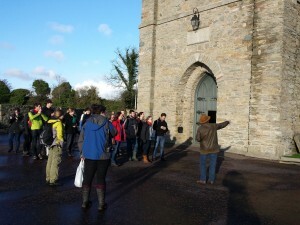 The field trip included a tour of the Downpatrick Cathedral by a local archaeologist. 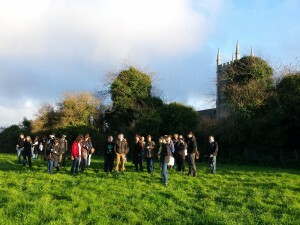 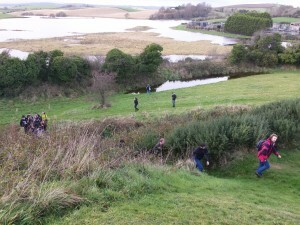 The students viewing the remains of a late-medieval town in County Down. The field trip stopped at the Norman motte, The Mound of Down. 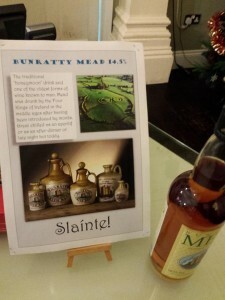 The welcome drinks included some Irish mead! 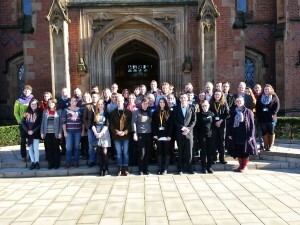 The Colloquium was organised by Sarah Kerr.